No tasting notes on these little cigar tube fellows. 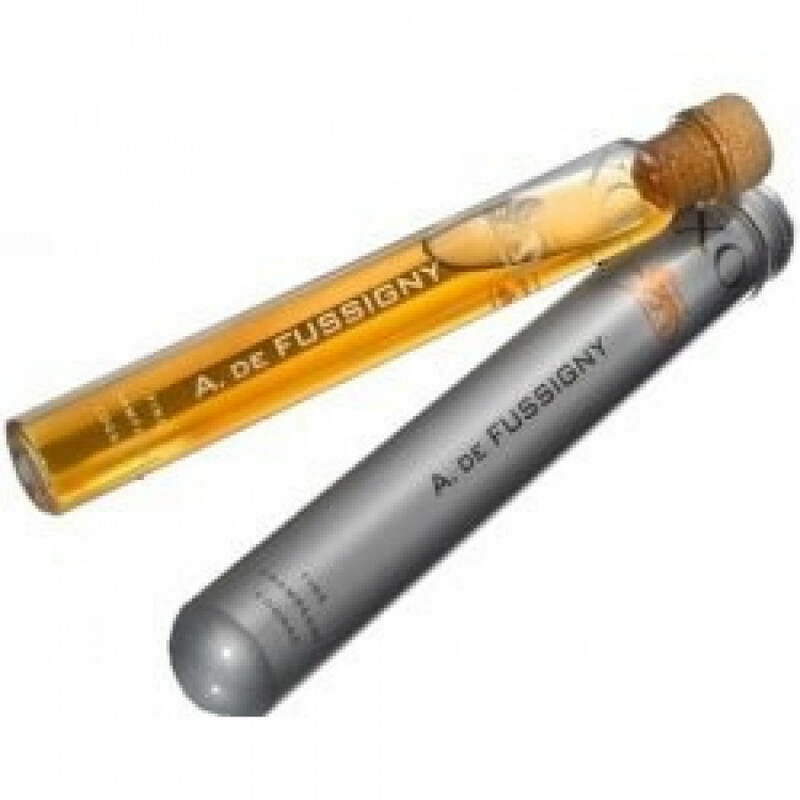 This little cigar tube is at a price of 9 and has Fine Champagne (Grande & Petite Champagne) cognac inside. A nice gift, 3 cl.